It was a holiday for my office this Friday and I went off to hunt pens and took my camera along. 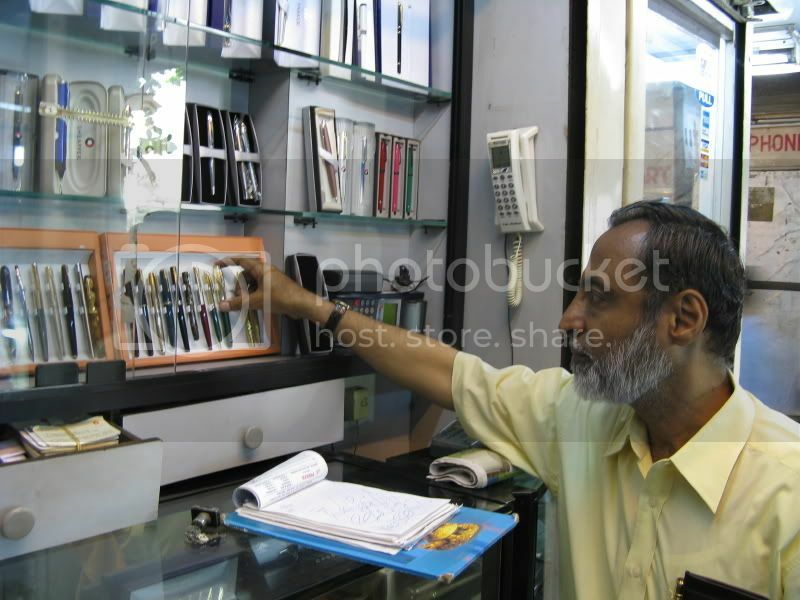 I decided to take snaps of the pen shops I frequent regularly and make a kind of Photo Documentary about the pen shops in Mumbai. Some of them are not so well known but sometimes you can find some good pens. 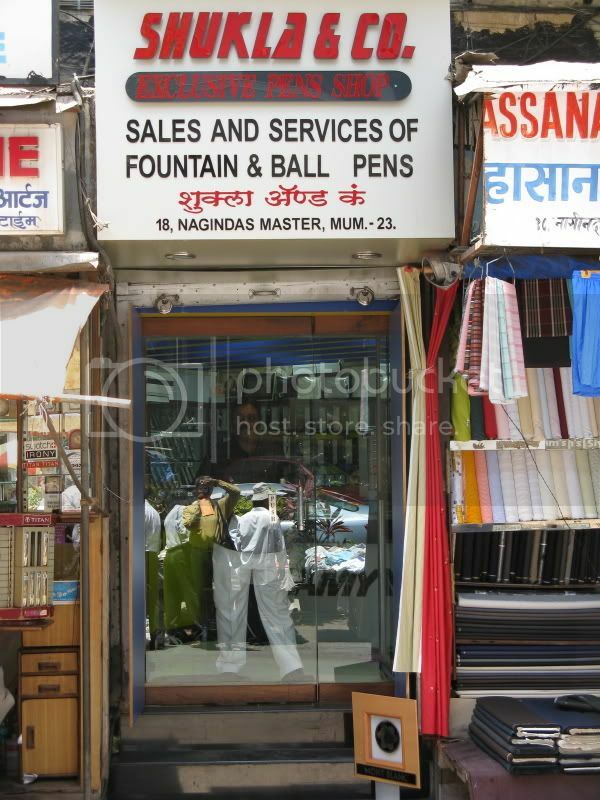 Most of the pen shops are concentrated in the southern part of Mumbai particularly in the Fort area. Generally I travel on my trusty Enfield Bullet and park it near VT (Victoria Terminus) station. From there walking towards a place called the Flora Fountain both the sides of the road are lined with a sprinkling of pen shops. 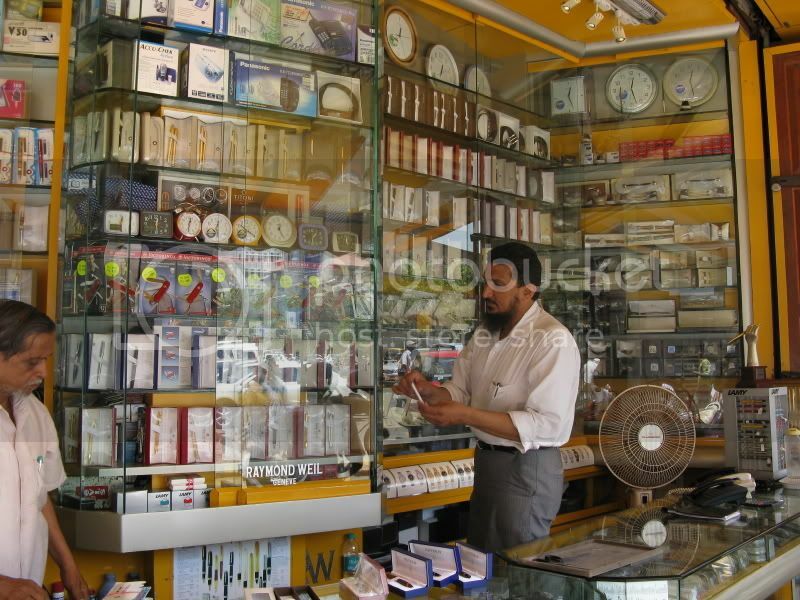 The first good shop on the left is the Mitha Pen mart owned by Mr. Taher. 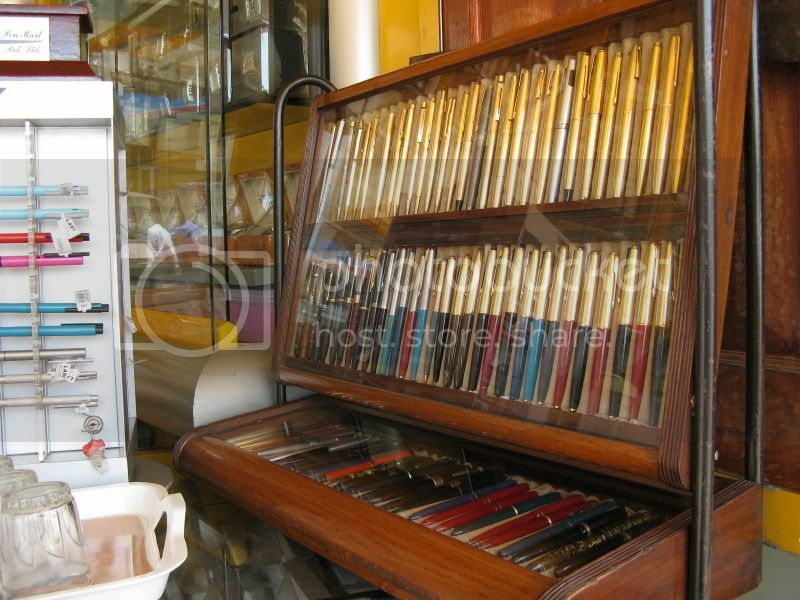 He generally has good vintage as well as modern pens on display. He repairs pens himself and is a master pen engraver. Yesterday he had on display for sale a vintage Omas, a snorkel filling PFM, some Parker 75s, some GF MBs and a Duofold. They are also the service collection centre for Parker pens. 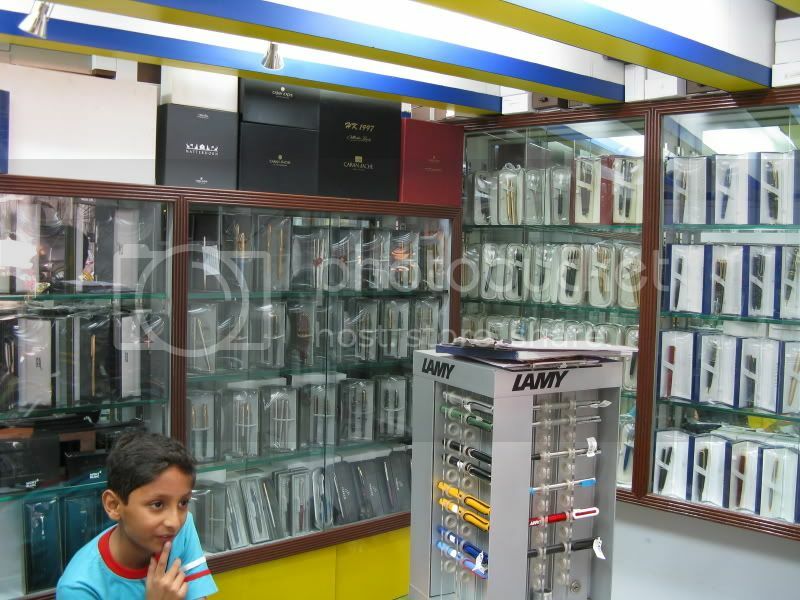 The next shop you can't miss to notice is the Apsara Pen Mart bang opposite Flora Fountain. This shop has been around in the same place from the 1940's. 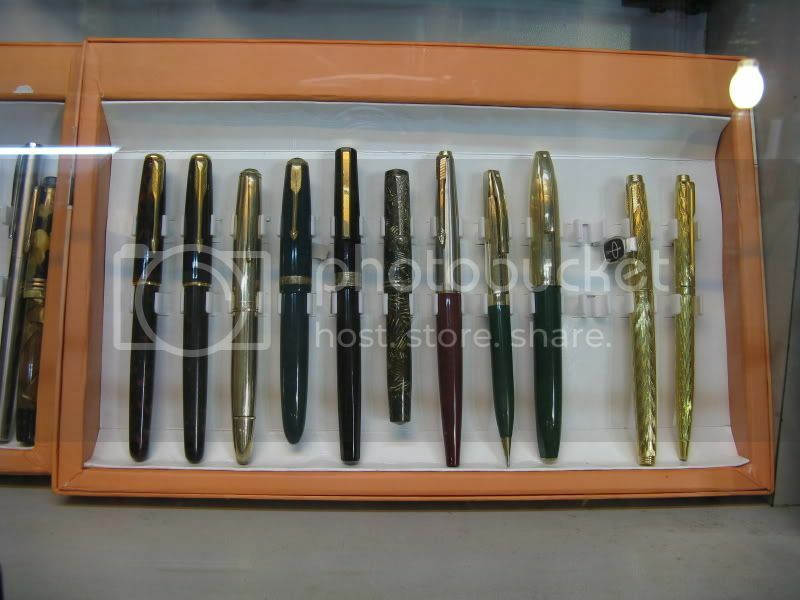 They usually have a nice collection of moderns and a separate vintage pen chest. Yesterday they had about 50 NOS Sheaffer No-Nonsense pens in original blister packing at a throwaway price of approx 4USD. Of course, I picked up three. 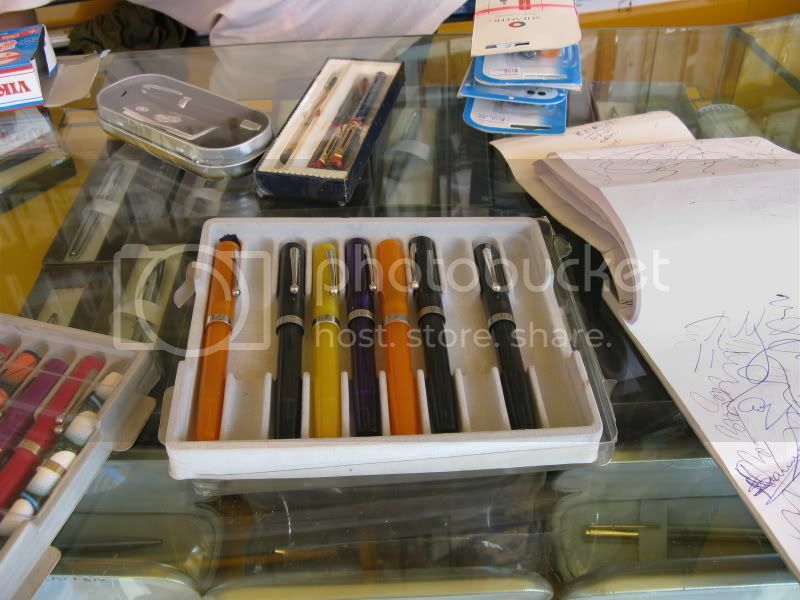 The Vintage pens' chest, They had some nice Duofolds, but were pricey. The No-Nonsense pens, notice the blister cards at the back. In the lane adjacent to Apsara pen mart called the Nagindas Master Lane is another reliable shop called the Shukla pen mart. 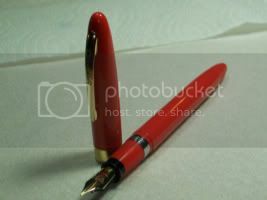 I had bought my NOS old style Pelikan M800 from him at a very reasonable price. Yesterday he had only moderns. He keeps the entire waterman range. 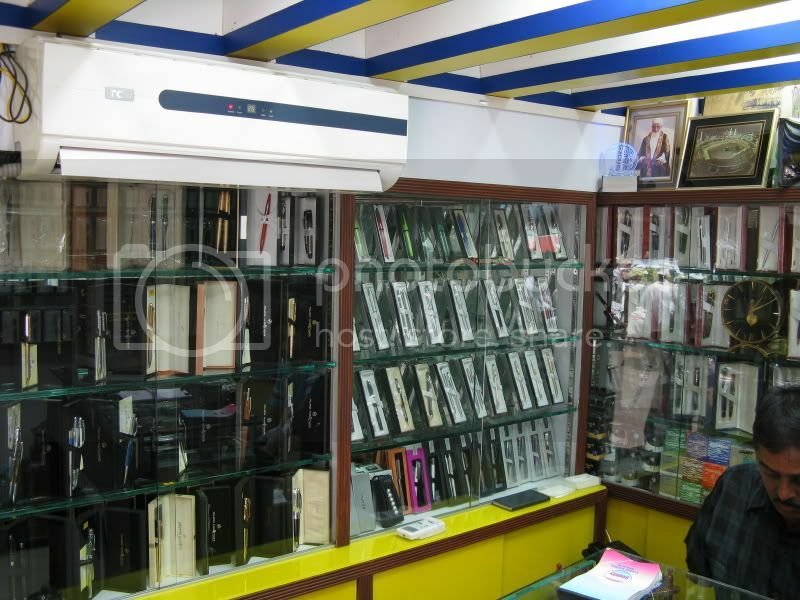 There is a large wholesale Stationery market in Mumbai which caters to the needs of the whole of India. 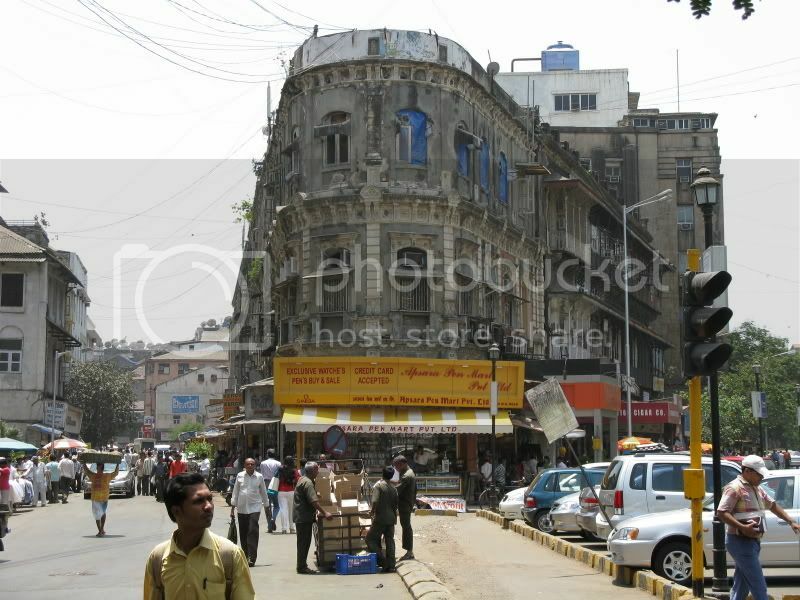 This is located in on the Abdul Rahman street, bang opposite Crawford Market. 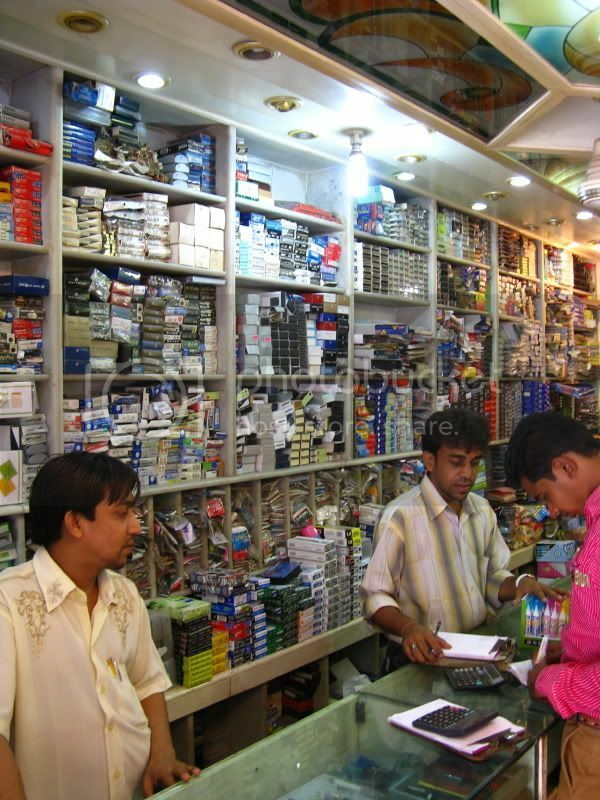 Needless to say there are lots of shops here who have been doing business for more than 60 yrs and they do sometimes entertain pen lovers and even sell them a couple of pens at wholesale rates. 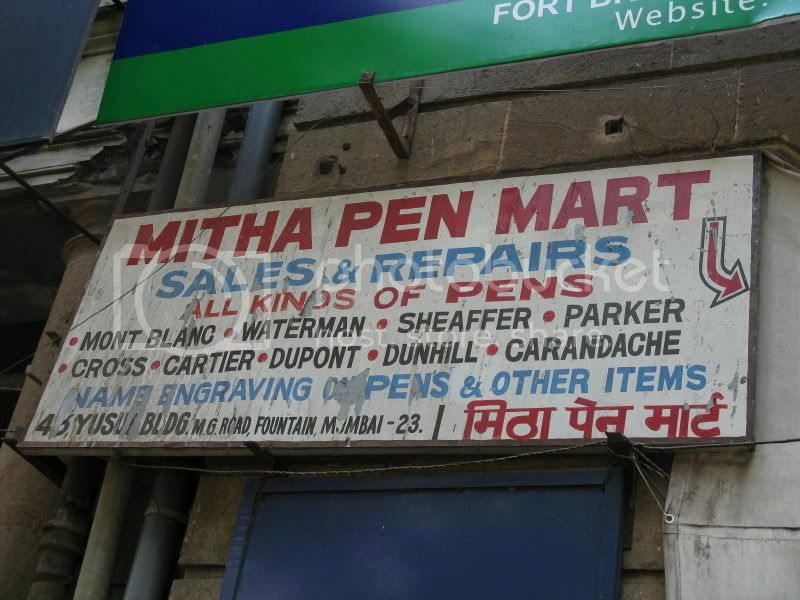 Adjacent to it is the Bombay Fountain Pen depot from who I have bought my Rotring 600 with 18K nib and various Watermans at fantastic rates. 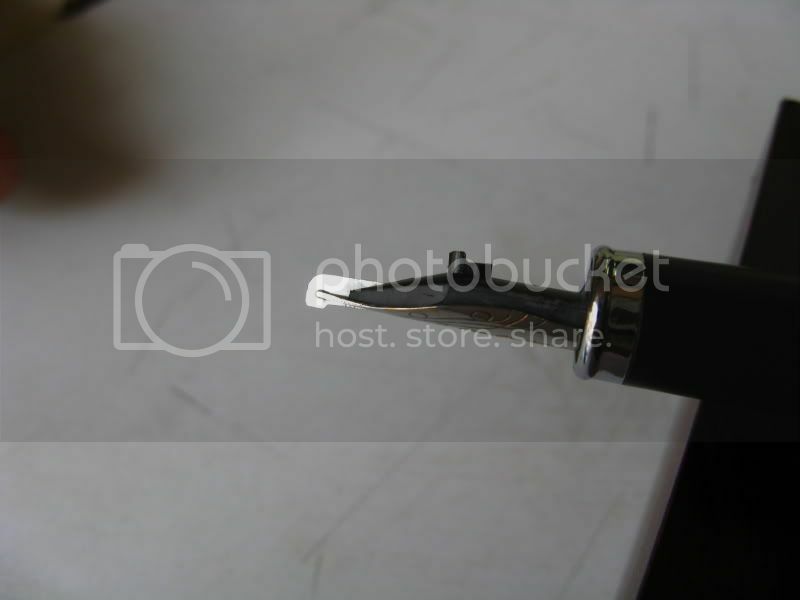 Yesterday he showed me this Chinese pen that had a lever in the feed to floss out the nib slit! 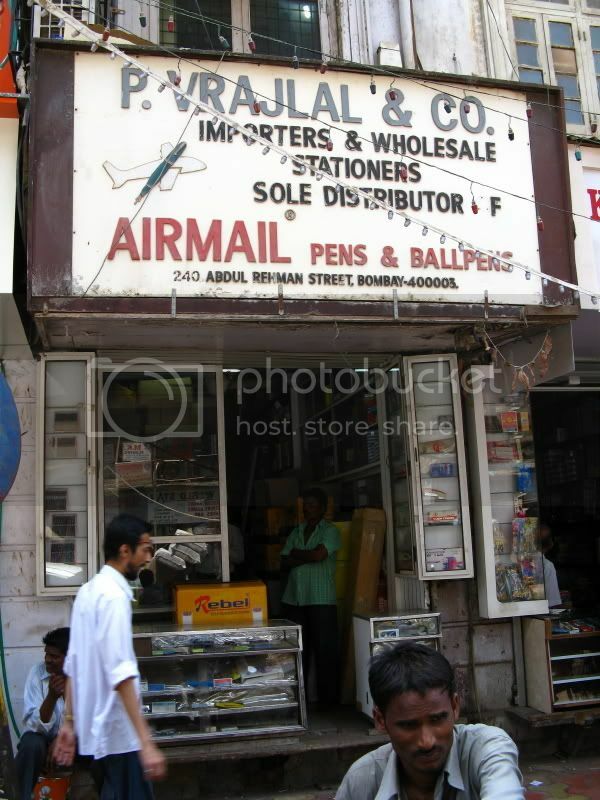 Two shops away is the sole national distributor of Airmail pens, Vrajlal. Whatever Airmail pen has been made, you can find it here. 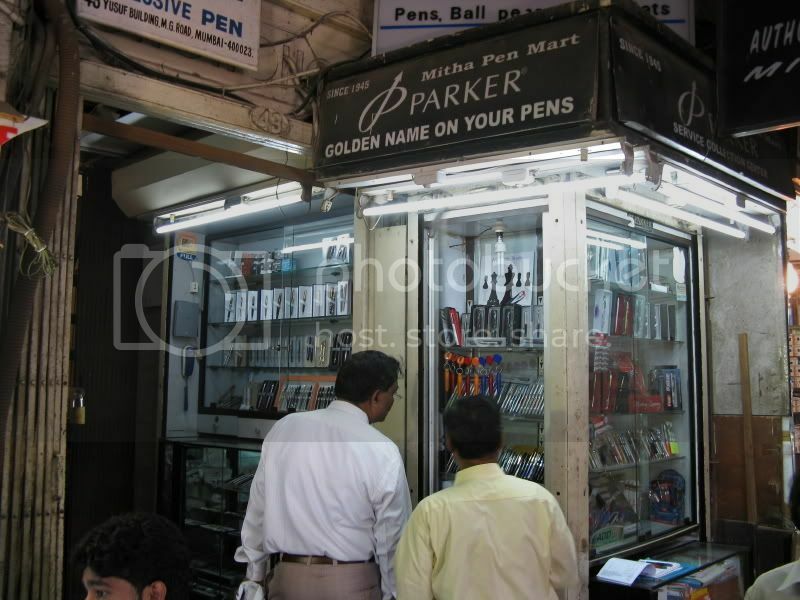 A little further away to the left on the Sutar Chawl lane is a shop called Pen Point owned by Mr. Pradeep Gala. He has a good collection of Pelikans, and sometimes vintages also turn up with him as consignment sales. 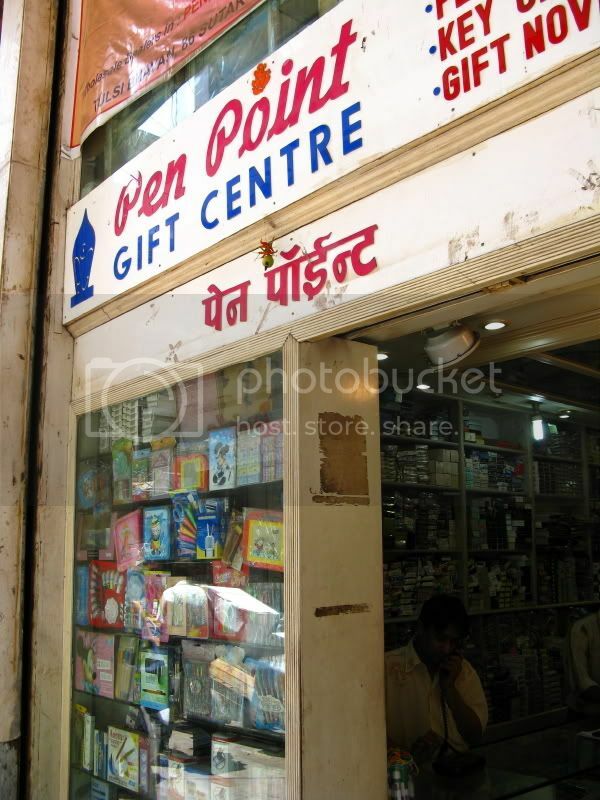 There are a lot of other good pen shops also in Mumbai. I hope you enjoyed this little Pen Tour of Mumbai as much as I enjoy on every weekend. Thanks so much for the photo tour. I love seeing home based photos of countries I'd love to visit. I am so jealous! 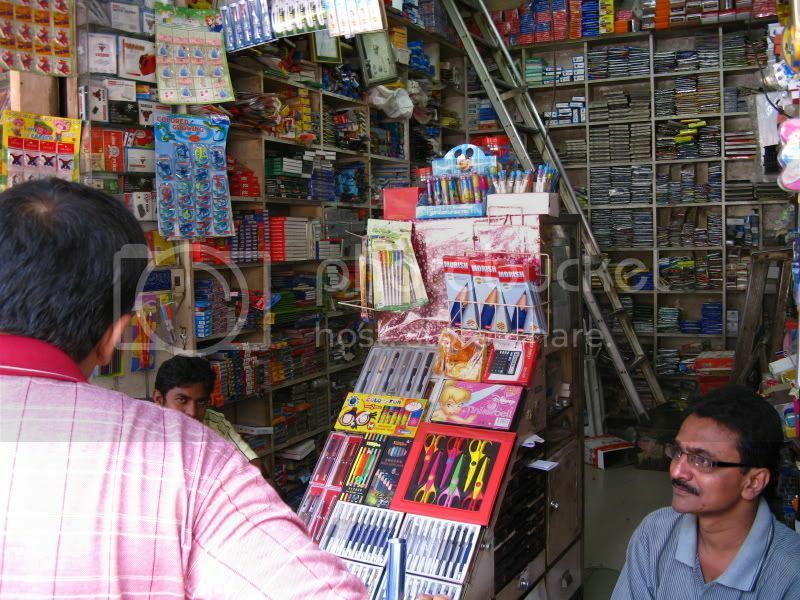 Such a wealth of pen shops - I can't even imagine. I had a blue Shaeffer No Nonsense in 5th grade. Oh man this is better then National Geographic! Thank you so much for sharing these. That's very cool. Thank you so much for sharing these photos. This was simply superb!!! What a lovely way of describing the places from where we buy our pens to pen lovers outside our country!!! The best part is that these shops sell pens at wholesale rates and these rates are sometimes way cheaper than the online rates in the US!!! Edited by s_t_e_v_e, 19 April 2008 - 20:49. Location:southeast of Rome, southwest of Athens, north of Cairo, and "ITP"
Thank you for the wonderful tour! Great shops! WOW! Thank you very much for sharing these photos. I love all the semi-transparent NoNonsenses!! Edited by Taki, 19 April 2008 - 23:21. Do any of these stores have web sites? With all the posts from India, and the interest in ebonite Indian pens, I think there is some interest in buying Indian pens here in the US. By the way, can you share with us Indian inks and paper choices? Hari, what a wonderful tour! It makes me jealous - how grand to live somewhere where you can go to so many pen shops in one day! And I had a Non-Nonsense in college - forgot about it until I saw your photos. Makes me wish I could climb on a plane to India right now...More, please! Thanks! Thanks for the tour. I think this should become a regular feature. I mean, photo tours of the various shops from across the world. Thanks again! Thanks a lot for shearing Hari, very interesting indeed ! Thanks for the well written/photographed post. Its time to visit Mumbai I guess! Gary, none of these shops are on-line. I am planning a review of the available Indian inks and brands. The paper scene is not so hot here. Tknechtel, do visit India, we have much more than pens! 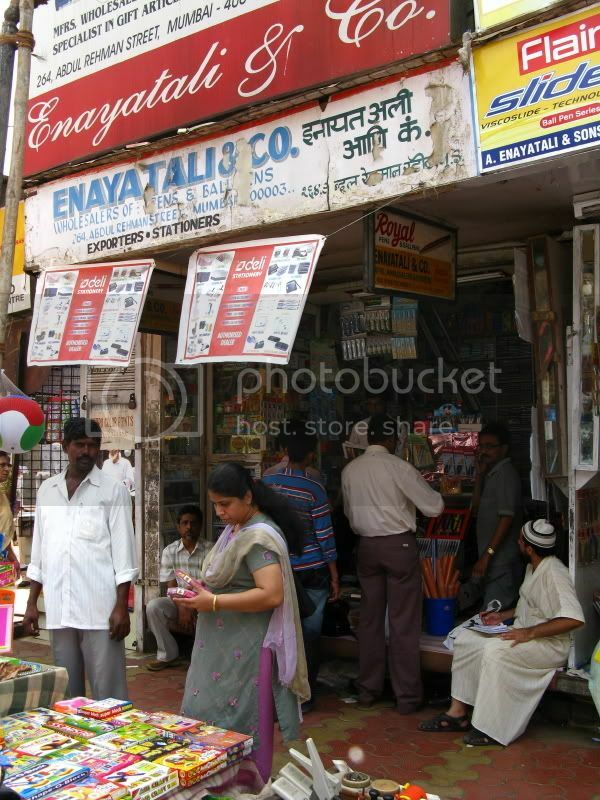 i think mumbai has more brick and mortar stores than we have in new york city. i am jealous--but happy for you. thanks for the tour. Amazing Pics and great commentary Hari ! 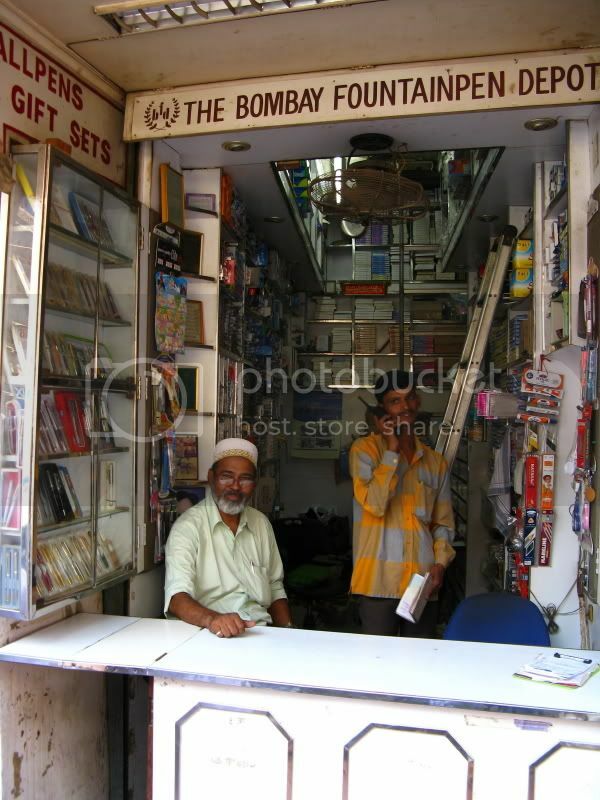 I am looking forward to visit these shops next time I am in aamchi Mumbai ! Very nice to see. Thank you so much for the excellent tour. Hari, thank you for your photo tour. I enjoyed it very much. Like Taki, I really liked seeing those translucent No Nonsense pens! What a great find--I'm jealous! Hari! Its a treat for eyes! Thanks a lot! Do I know so many shops in Kolkata??? I doubt! Next time I visit India I have to make a stop over in Mumbai and hijak you for a guided pen tour! Edited by Abhik, 21 April 2008 - 10:16. Hari, great "tour"! I would have an absolute blast exploring those shops for some lost treasures (of course, my wife might think differently). Thanks for taking the time to take pictures and posting them here.